The fires in California have devastated thousands of peoples lives. 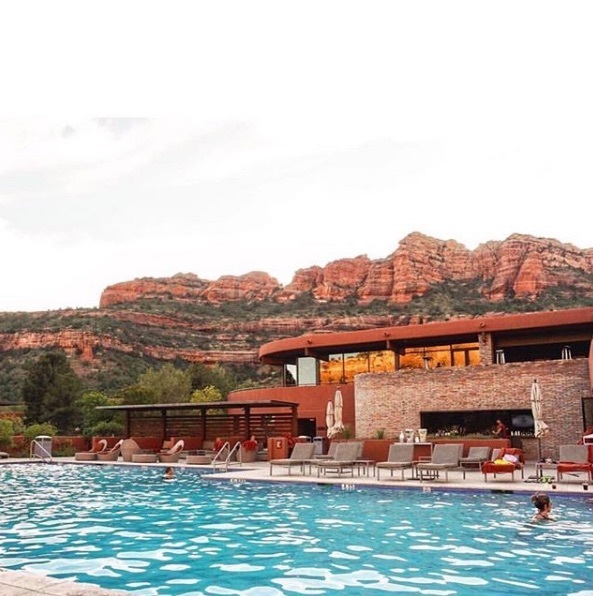 However, in an attempt to find a silver lining in the destruction of the fires, we have a story to share about one of our favorite resorts, Enchantment Resort of Sedona, that will warm your heart. A 42-year old man by the name of Louis had recently moved to Sonoma County to start his life in the wine business right before the Northbay Firestorm started. Though he had received offers from some top-notch wineries, those offers were put on hold once the fires broke out and the entire wine-making season was put on hold. Worried about how he would be able to find work, Louis was welcomed with open arms by Enchantment Resort. Louis says the resort saved his life. As if we didn’t love Enchantment Resort enough already!